Burnout Paradise is finally backwards compatible on the Xbox One. Microsoft also announced two more games that have been added in as well. 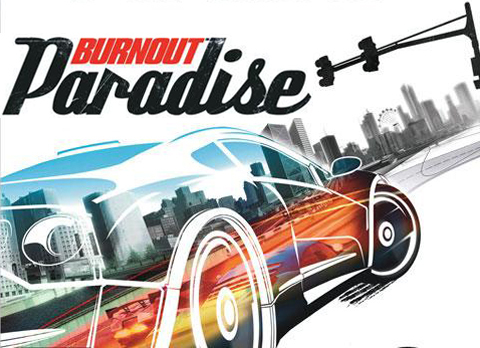 Burnout Paradise has been requested for a very long time. It’s great to see that it has finally been added. Microsoft hopes to have over 3000 backwards compatible video games by the end of the year.